Op-ed: How we can start to walk the path of reconciliation? The Guatemala Youth Exchange has wrapped up, but the insights and stories will live on. 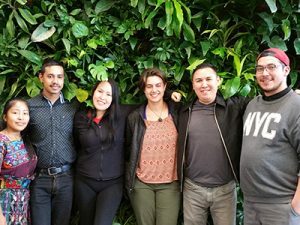 Youth from Guatemala visited Canada in late spring to learn more about the KAIROS Blanket Exercise with plans to introduce it to their country. And just recently, Indigenous and non-Indigenous youth in Canada visited Guatemala. The Guatemala Youth Exchange was carried out in partnership with Breaking the Silence, a network of volunteers in the Maritimes that supports the efforts of Guatemalans struggling for social, political and economic justice, and the New Hope Foundation, based in Guatemala. Together We Can Accomplish Great Things, by Hannah Gehrels, a settler youth living in Charlottetown. Revolutions, Not Just Reconciliation! #IndigenaSolutions, by Tyra Cox. Tyra is of Sahtu Dene and Anishinaabe lineage within Canada. A Tale of Two Mountains (Part 1), by Joshua Stribbell, a Youth Worker for Inuit in Toronto. His family is from Iqaluit, Nunavut. On our way to Guatemala, by Rachel Warden, KAIROS’ Women of Courage & Latin America Partnerships Coordinator. Indigenous women, food security and the genocide of the Americas, by Tyra Cox. Healing Together, by Joshua Stribbell. The Value of Traditional Crafts, by Hannah Gehrels. The KAIROS Blanket Exercise through Guatemalan eyes: Excerpts from an Interview with Lilian Bolvito Gonzalez on Radio Canada International, June 24, 2017. Reflections on the KAIROS Blanket Exercise and Youth Exchange with Guatemala, by Emilio Wawatie. 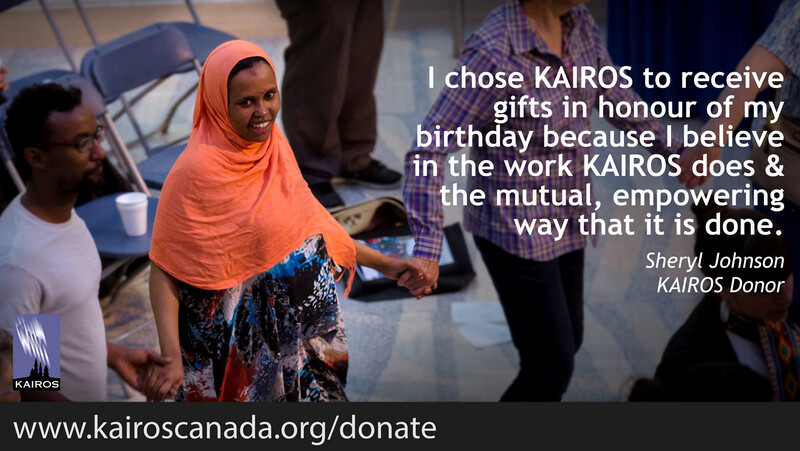 This op-ed by KAIROS’ Alfredo Barahona appeared in the Ottawa Citizen on July 7. On July 1, hundreds of new citizens swore their allegiance to this country and promised to faithfully observe its laws. Unlike me, they received a very brief overview of the history of Indigenous Peoples. Like me, they did not promise to faithfully honour the treaties with Indigenous Peoples. Read more. 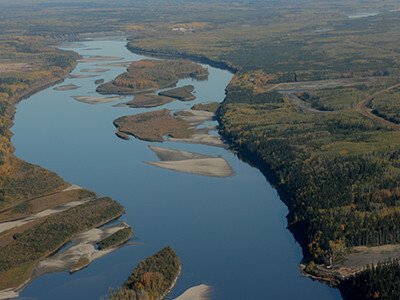 Connecting the local ecology with Indigenous rights, and identifying ways to renew relationships with local watersheds and Indigenous peoples are some of the expected outcomes of the KAIROS Reconciliation in the Watershed program slated for five cities and towns this fall. Read more. 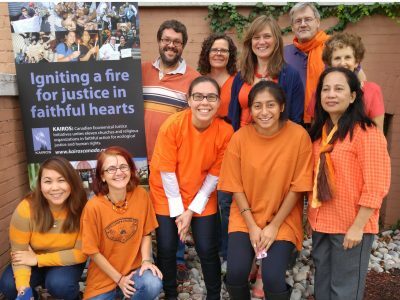 On September 30, in the spirit of healing and reconciliation, KAIROS calls on all Canadians to join us in wearing an orange shirt to commemorate the experiences of Residential School Survivors. Join us as we listen with open hearts to the stories of survivors and their families and remember those who did not return home. KAIROS is honoured that Indigenous Rights Program Coordinator, Verlin James has shared his family’s residential school experience. And we invite you to share it with your family and friends. Read more. From September 1 to October 4, Christian churches around the globe will celebrate the Season of Creation through prayer and action. Christian communities will engage in prayer, advocacy, and symbolic actions to oppose ecological destruction from oil and gas exploitation, fracking, and mining, and rediscover the beauty of Creation. Read more. KAIROS is looking forward to hosting two South Sudanese women in Canada in late fall 2017 to share their fight against gender-based violence as part of the No Mas II tour. 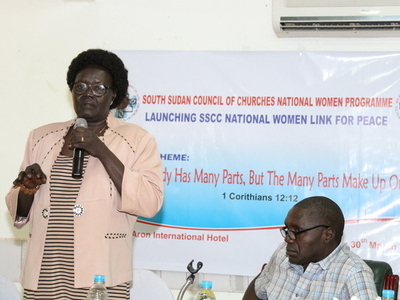 The 21-day educational tour between November 23 and December 12 will feature Agnes Wasuk Sarafino Petia, Coordinator of the South Sudan Council of Churches National Women’s Programme, and colleague Awak Hussein Ajoung Deng. Read more. 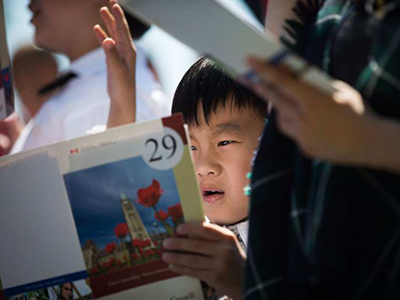 Join others in urging the Minister of Immigration, Refugees and Citizenship to continue to work in consultation and partnership with Indigenous Nations to redevelop the Discover Canada Study Guide curriculum and Citizenship Exam. They must acknowledge Indigenous Treaty Rights, require applicants to answer a question regarding the Traditional Territories that they are currently inhabiting, and uphold the spirit of the commitment made in the Minister of IRCC’s mandate letter to educate new Canadians on residential schools and the legacy of colonialism. Sign here. 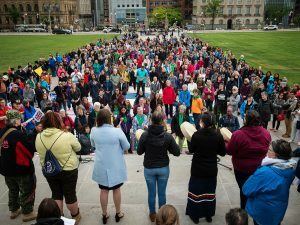 More than 800 people converged on Parliament Hill for the largest Blanket Exercise ever, on June 2 to mark the second anniversary of the release of the TRC Calls to Action. Read more and see the photos. 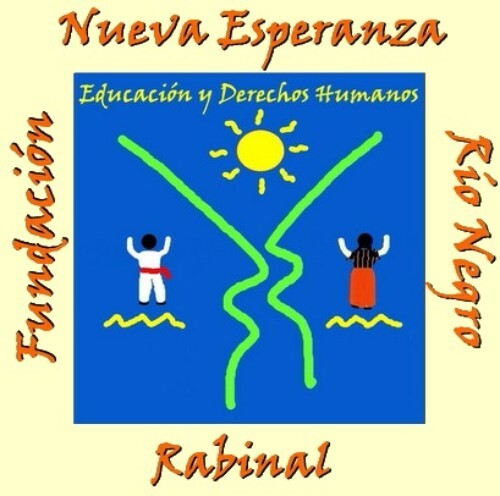 The New Hope Foundation/Fundación Nueva Esperanza was founded in 1997 by survivors of the genocide that occurred during the Guatemalan internal armed conflict between 1960 and 1996. Since then, it has been devoted to historical truth and memory, justice, and the preservation of Mayan language and culture. The Foundation is run by local Guatemalans who are passionate about improving the lives of materially impoverished youth in their area. It began by offering scholarships to local students, and opened its own school in 2003. These days it seems like “stranger danger” is on the minds of many people. Read more. In 2017, Lutherans worldwide are commemorating the 500th anniversary of the Reformation spearheaded by Martin Luther in 1517. Read more. Justice is one of the four cardinal virtues identified by the philosophers of ancient Greece. Read more. In 2007, my workplace registered me to attend a conference on the topic of human trafficking. Most people were still not sure what it is or why it matters – and I was one of them. Read more. When the damage done to Indigenous cultures by the reservation system, the residential school system and the making of our spiritual practices illegal, it is understandable that many misconceptions about Indigenous spirituality, including its uniformity and invalidity, continue to exist. Read more. 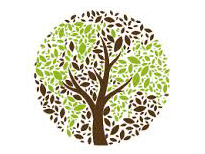 Ecumenical, to me, is about different traditions collaborating together for the sake of others. 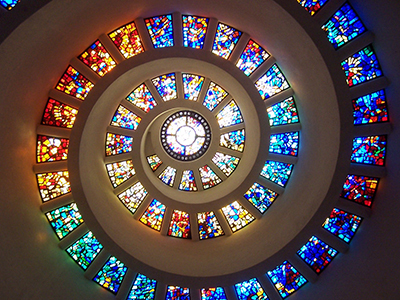 And so there is always an outward propulsion when we engage in ecumenism. Read more.